Description Check out this 2016 GMC Terrain SLE. Its Automatic transmission and Gas/Ethanol I4 2.4L/145 engine will keep you going. 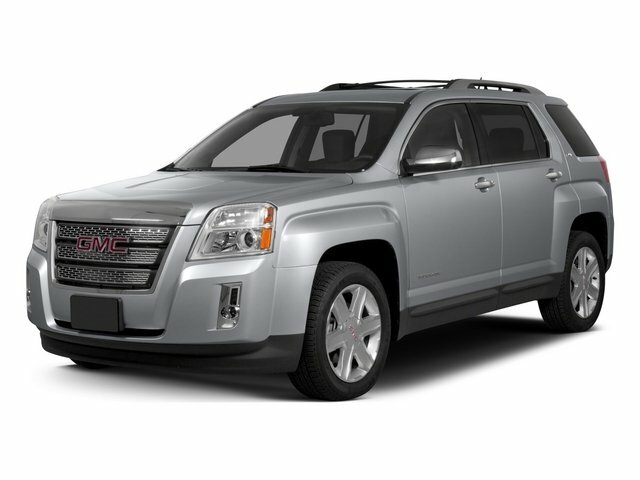 This GMC Terrain features the following options: WHEELS, 4 - 18" X 7.0" (45.7 CM X 17.8 CM) ALUMINUM, TRANSMISSION, 6-SPEED AUTOMATIC (STD), TIRES, P235/55R18 ALL-SEASON, BLACKWALL, SLE-2 PREFERRED EQUIPMENT GROUP Includes Standard Equipment, SLATE BLUE METALLIC, SEATS, HEATED DRIVER AND FRONT PASSENGER, SEATS, FRONT BUCKET (STD), REMOTE VEHICLE START includes extended range Remote Keyless Entry, MIRRORS, OUTSIDE HEATED POWER-ADJUSTABLE, CHROME AND MANUAL FOLDING, and LICENSE PLATE BRACKET, FRONT.